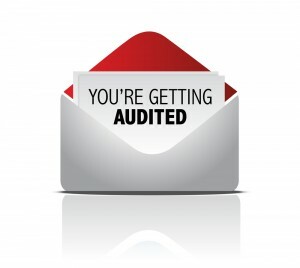 The New Medicare TPE and UPIC Audits | PWW Media Inc. There are two new kinds of audits affecting the ambulance industry! View this webinar recording and handouts to get invaluable survival tools! We’ll also provide insight based on actual case examples and give you tips and advice to help you deal with these latest Medicare auditing initiatives. Don’t wait until you’re hit with an audit to come up with a plan! This webinar will equip you with the knowledge and strategies you need to be ready when the time comes! This webinar is approved for 1.5 hours of CAC elective CEU credit and 1.5 hours of CACO CEU credit.